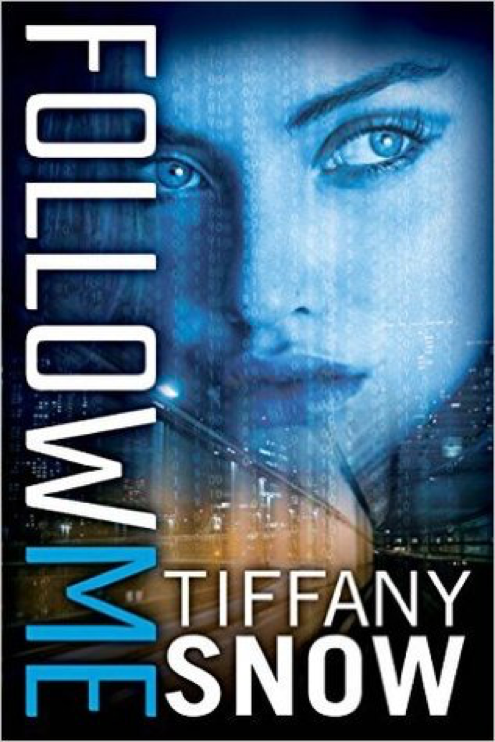 Just Romantic Suspense: Will you follow China Mack? Will you follow China Mack? In addition to the giveaway listed below there will be one winner drawn from this post who either leaves a comment or email. 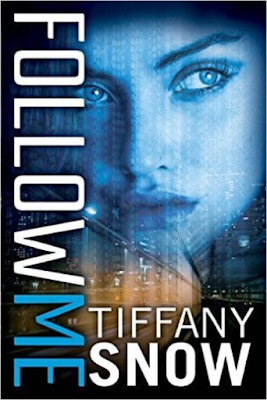 I read Follow Me and loved it! I can't wait for the rest of the series. The excerpt was great...definitely adding this to my list of things to read! Oooh! I love techy protagonists! I totally have a soft spot for computer geeks. Definitely putting this one on my TBR. This sounds like a great series & book. The blue color on the cover is lovely! Thanks for hosting Tiffany! FOLLOW ME is a fabulous book! Did you know that you can shorten your links with Shortest and get cash from every click on your shortened links.